off their next purchase. The clothing can be from any brand, in any condition. Energy:clothing that can not be reused or repurposed will be burned to create energy. 500 tons of used items every day in 74 countries. plans on including more stores this year. 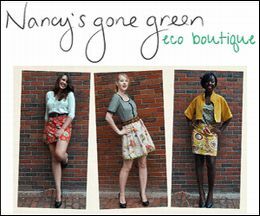 program designed to keep clothing out of landfills. including Chicago,New York and San Francisco locations. redeemed for $10 off a purchase from one of the company’s stores. Foot Locker, Adidas, Carhartt, Volcom and H&M. and carpet padding, according to The North Face. from landfills and protecting our natural playgrounds,"
said Adam Mott, The North Face corporate sustainability manager. says I:CO on its website. during the recycling process, the company says. 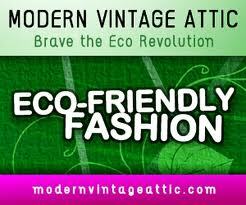 footwear and accessories - all Cradle to Cradle Certified. the company at the end of life. they will either be recycled or composted depending on the material. in biological cycles," says CEO Franz Koch. 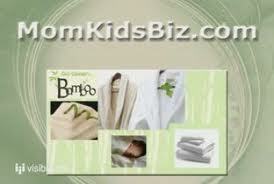 Want to receive Exclusive Green Deals & Coupons?